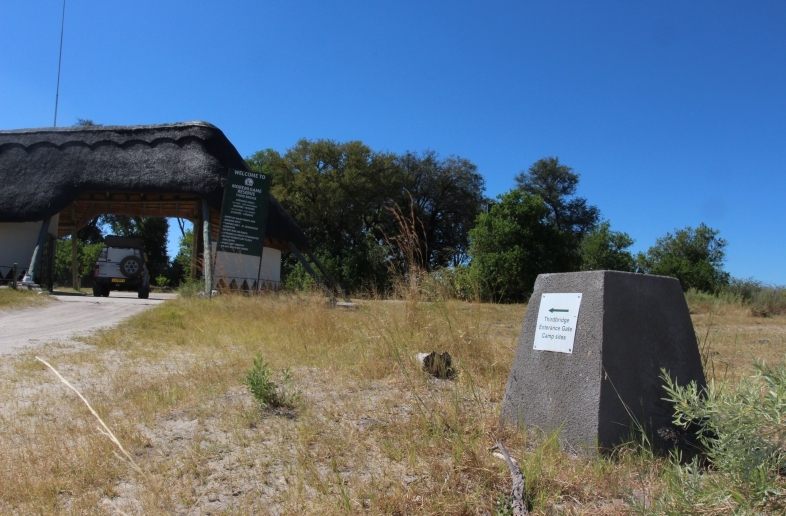 Moremi Game Reserve was declared by the Tswana people in 1963, an act which was described at the time as a shining moment in African tribal history. 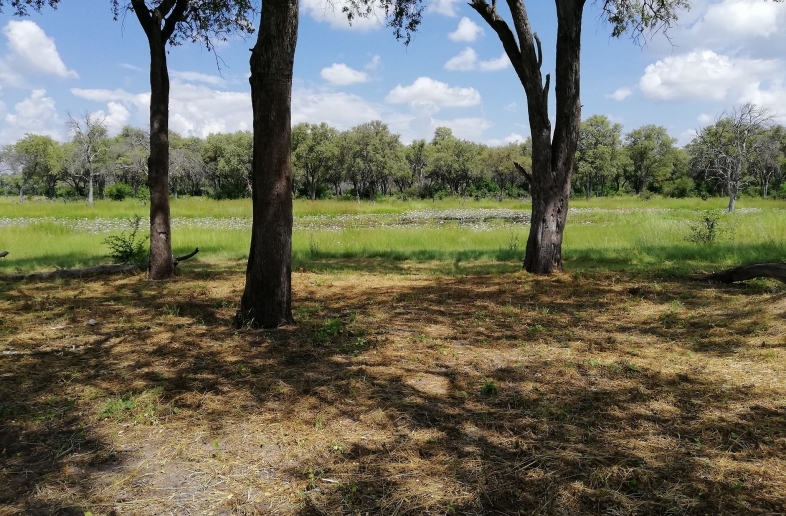 Moremi is the bit of the Okavango Delta officially cornered off for the preservation of wildlife, encompassing over 3000km² – nearly all the delta’s north-eastern extremes. 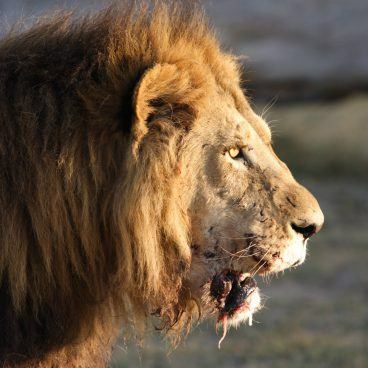 The park has a distinctly dual personality, because large chunks of dry land rise between the wetlands; the two most prominent are Chiefs Island, deep in the Inner Delta, and the Moremi Peninsula or Moremi Tongue, in the north-eastern end of the reserve. 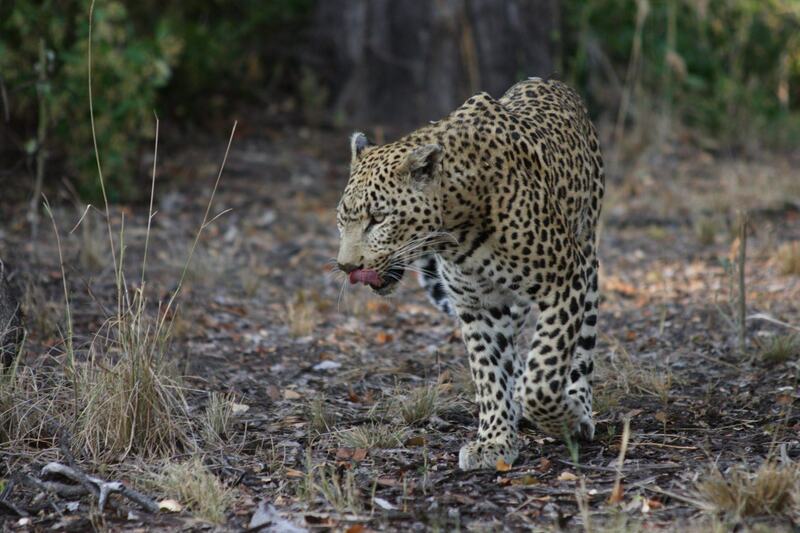 Environments range from mopane woodland and thorn scrub, forests of giant acacia trees and in places skirts the edge of the Okavango. There are magnificent views of floodplains, reed banks and open lagoon. 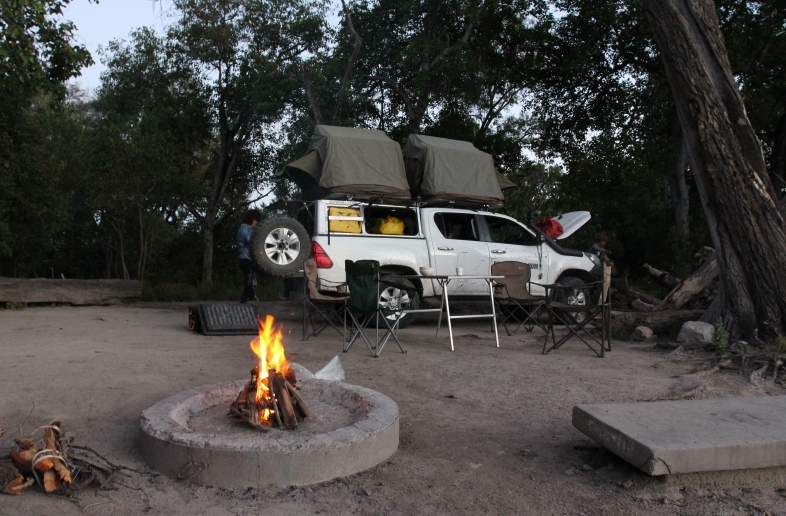 Moremi Game Reserve is made up of a number of different campsites. 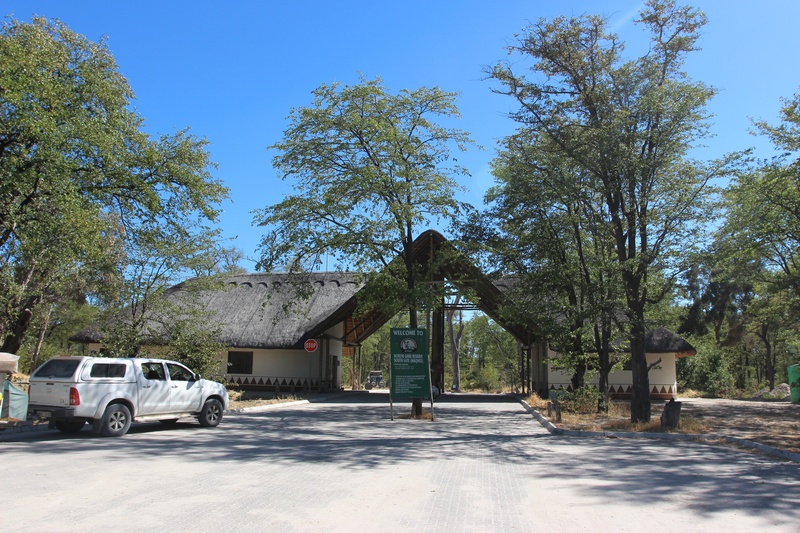 South Gate, the more southerly of the two Moremi roads entrances is 54km north of Maun. 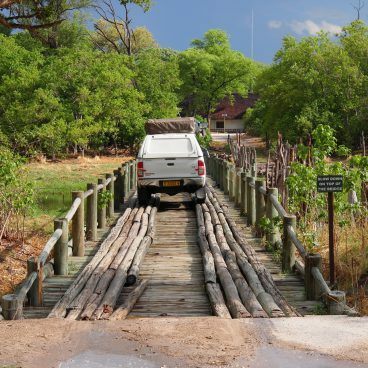 Third bridge is Morermi’s most interesting and literally the third log bridge one crosses after entering the reserve at South Gate. 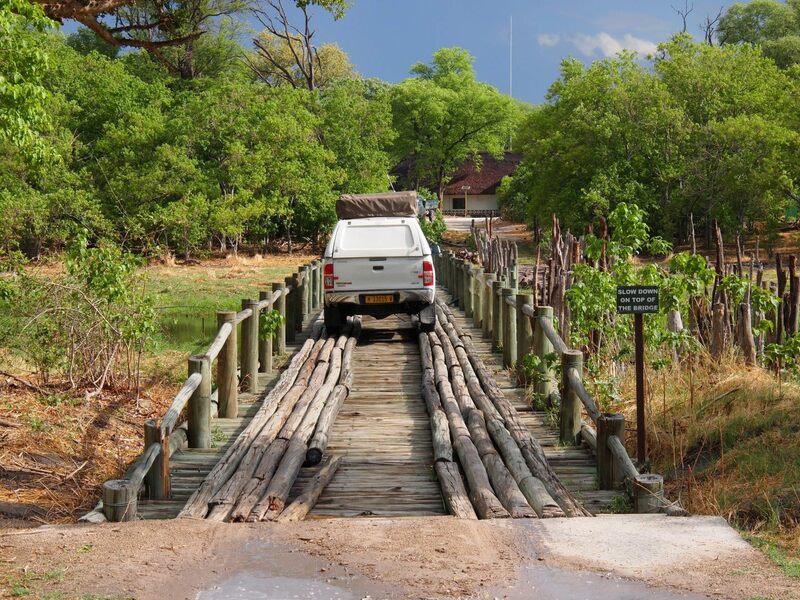 The third Moremi camping site is at Xakanaxa Lediba on a narrow strip of dry land surrounded by marsh and lagoon. 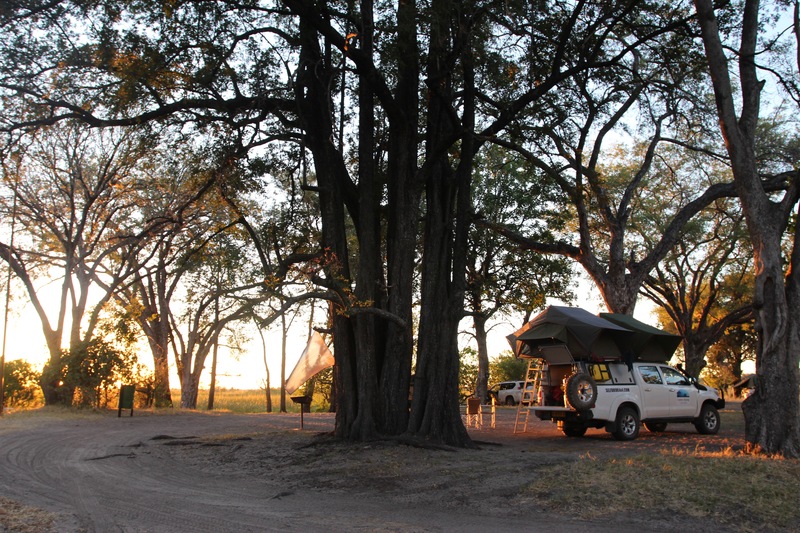 With one of the largest heronries in Africa, the area offers great birdwatching. 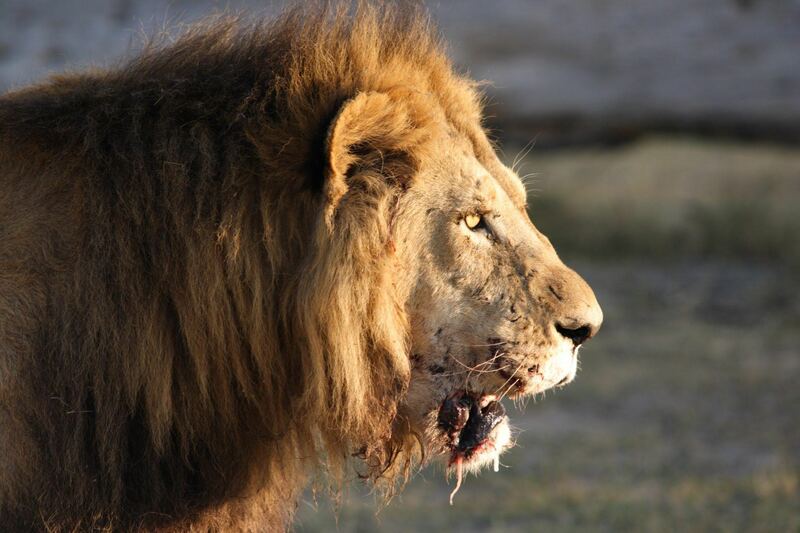 The game are abundant due to the large water supplies, among these game are lion, leopard, elephant, zebra, buffalo, lechwe and impala. As you drive from one game entrance to the other the scenery changes are astranomical. 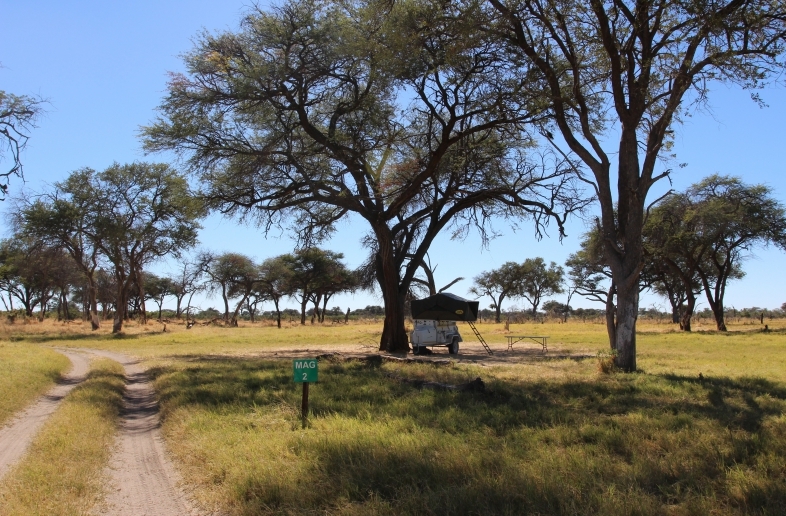 The elephants leave their mark with up turned trees, while zebra graze in large herds. The evenings are met with the beautiful sunset, possibly the first sign of relief from the heat and humidity. Stars are sprayed across the sky leaving you with a feeling of awe at the greatness of this landscape you find yourself in. 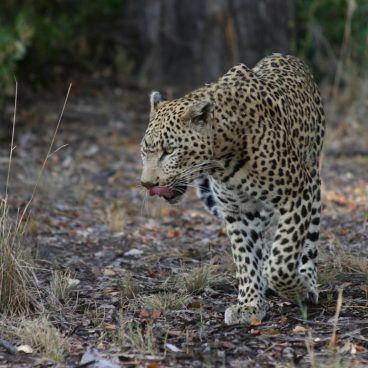 When all is quiet, and you are tucked away in your sleeping bag, you will more than likely be visited by one of the Moremi’s preditors which galantly waltz through your campsite unannounced.